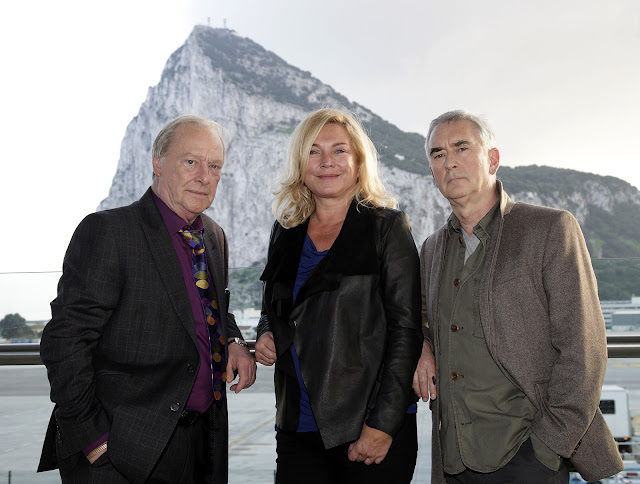 The Custard TV: New Tricks dominates Tuesday night. New Tricks dominates Tuesday night. New Tricks continued its trend of ratings dominance last night as overnight figures suggest the first episode of the tenth series was seen by 7.51 million viewers.